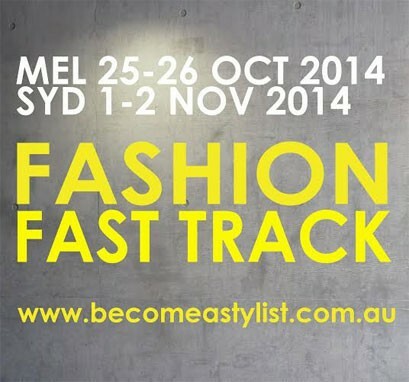 Fashion Fast Track: Become a Fashion Stylist - Fast! Become a fashion stylist - fast! Expired Become a fashion stylist - fast! Considering a career in personal styling? Love fashion, but not sure where to start? Don't miss your opportunity to gain an "access all areas" insight into the styling trade from the experts at Fashion Fast Track! 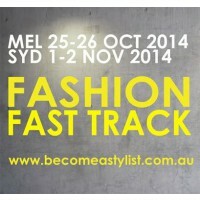 25th and 26th October, Presented by Australian Style Institute, Australia's leading stylists, providers of styling courses and industry network.